Nestled between the rugged MacDonnell Ranges and surrounded by gorges and stark desert plains, the Red Centre, known as the hub of Central Australia, combines the rich culture and art of Indigenous Australia as you explore this diverse and fascinating region. 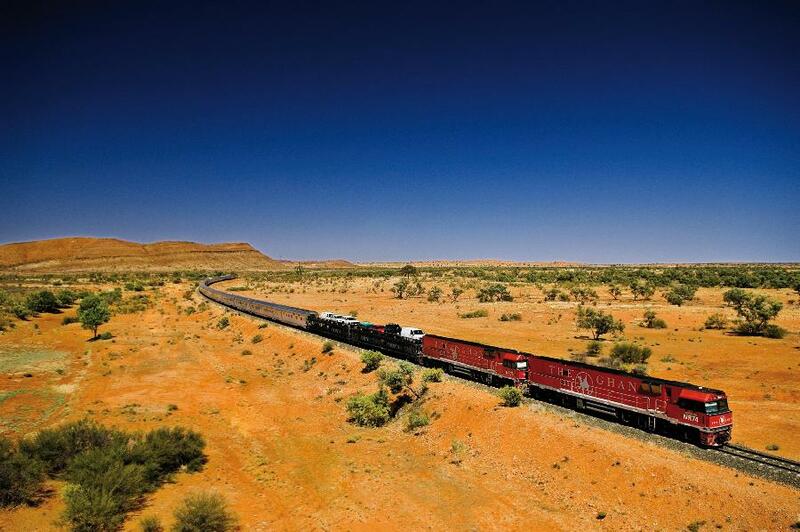 This package showcases the contrast and spectacular sights of Central Australia and The Top End and the iconic rail journey between the two areas on The Ghan. 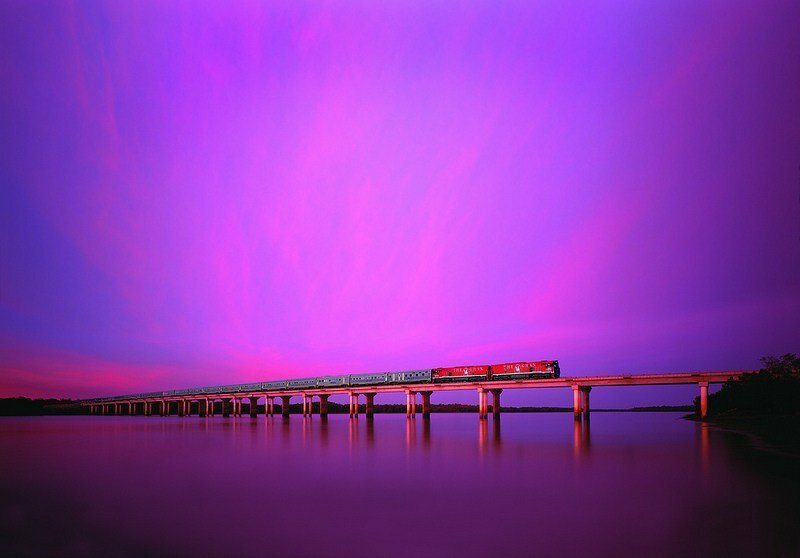 The Ghan will take you from one edge of this continent to the other, through the very centre of Australia. 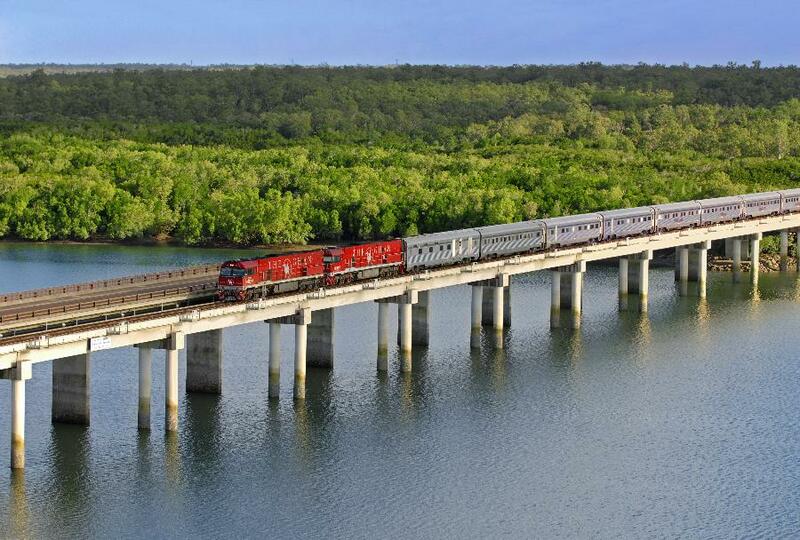 Over three unforgettable days from Adelaide to Darwin, experience the two jewels of Australia’s Northern Territory – the Red Centre and the tropical Top End. 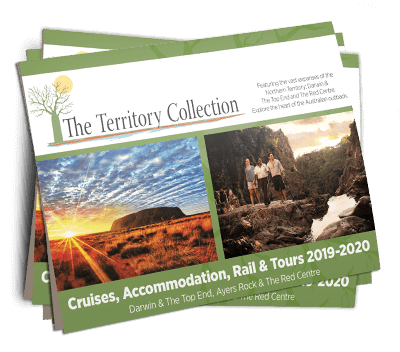 Witness the deep orange hue of the MacDonnell Ranges near Alice Springs to the outback plains of Tennant Creek and the lush tropical vegetation of Katherine and Darwin.